Cooling and flushing are essential demands in grinding operations. Even in low concentration the Oemeta grinding products ensure a corrosion protection and are highly cost effective due to the long service life and reduced consumption. Characteristic of all these products are the low foaming and evaporation loss. They are approved by well-known manufacturers of grinding machines and recommended by i.e. Junker, Kapp, Studer and Walter. 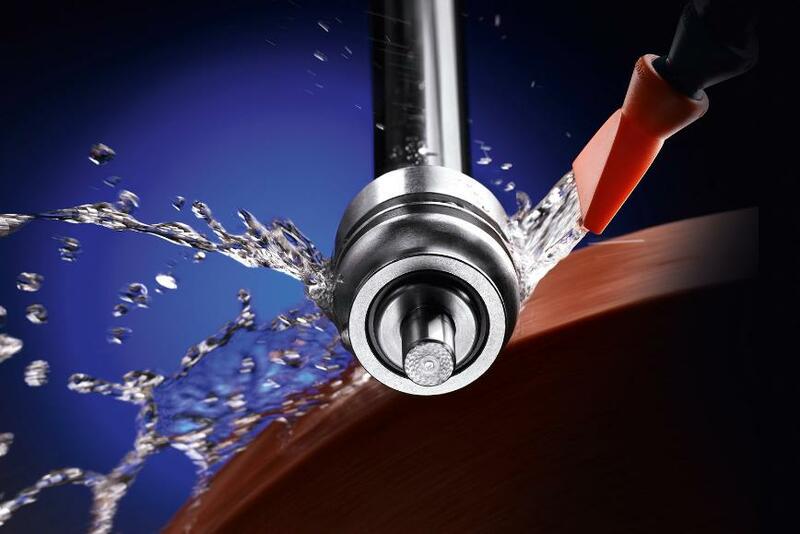 In close cooperation with our customers, as well as machine tool manufacturers, we have established a portfolio of cooling lubricants, adapted to the special demands of various grinding processes.